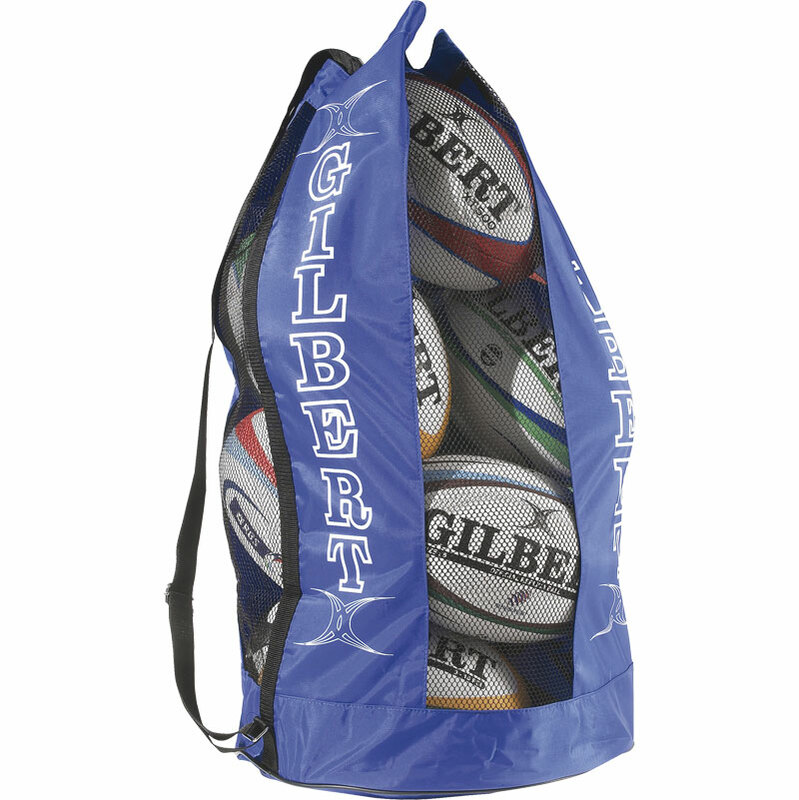 Functional and durable the Gilbert ® Breathable Ball Bag ticks all the boxes. 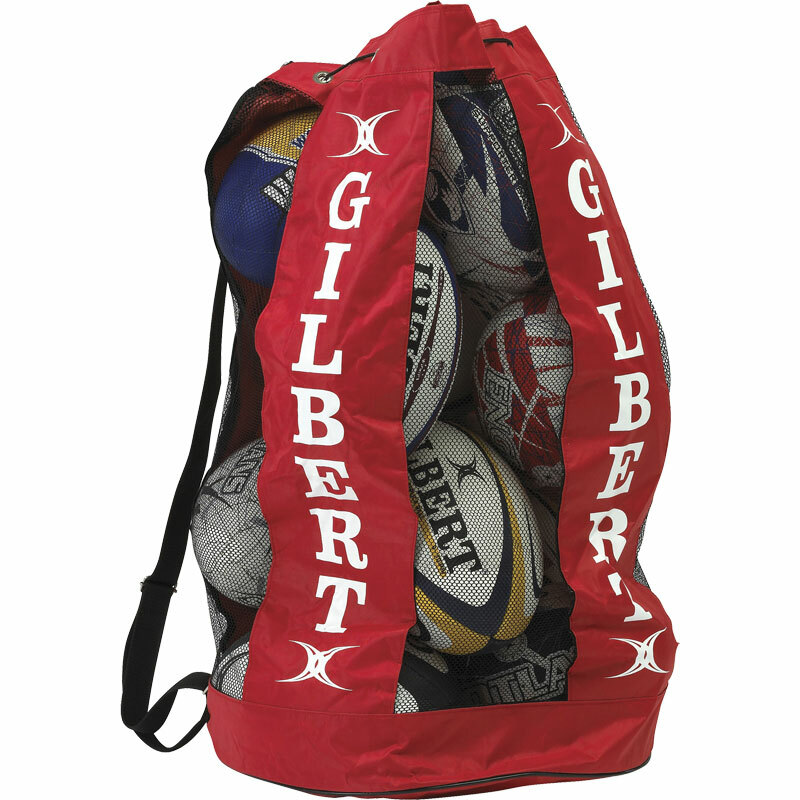 5 out of 5 Nice Ball Bag! Great quality & price. Just the right size. Keeps balls together. Everyone at the club loves my new ball bag! 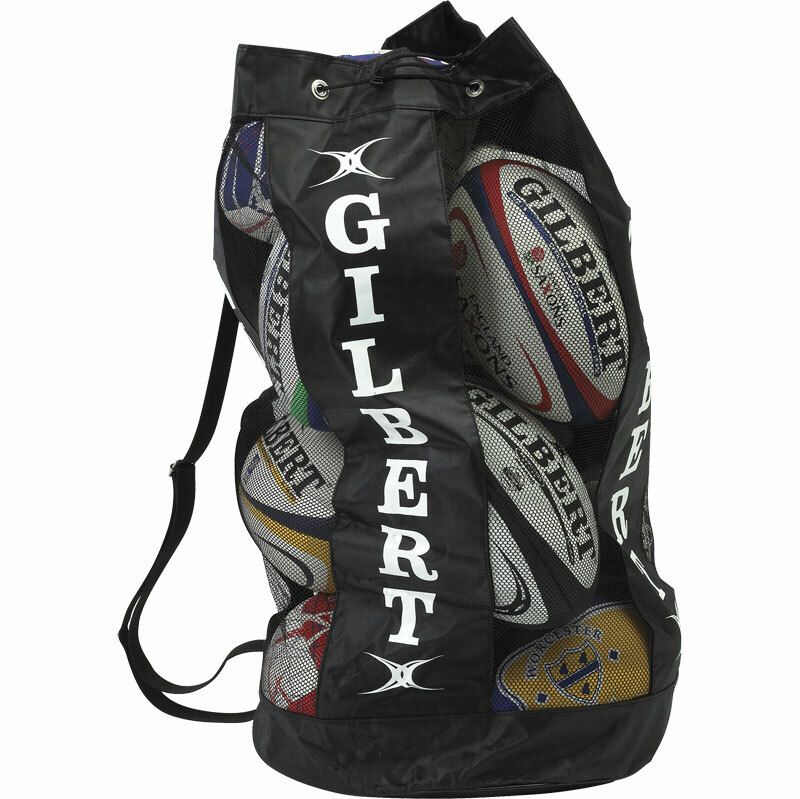 Excellent bag for holding sport balls of various categories could be bigger, though mine is filled with size 4 sponge rugby balls. These bags are excellent quality, nice and strong. Being breathable it doesn't matter if you put wet balls in, they won't go smelly. Pleased with this bag. Good volume and sturdy design. 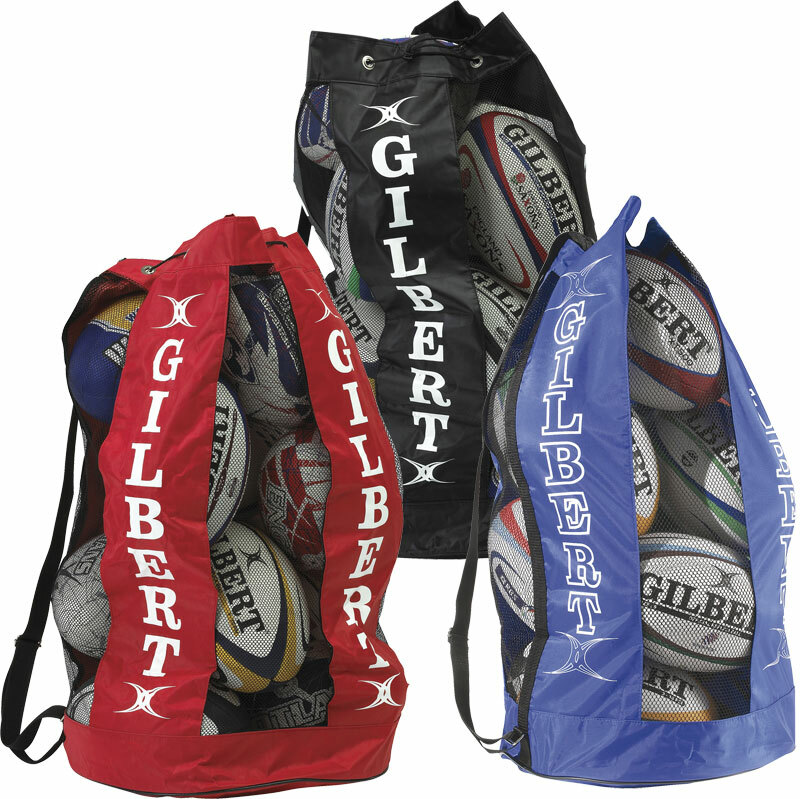 Gilbert is a strong make and makes you look the part. Good quality great customer service . The bag is sturdy Lightweight and great look to it. Definitely would Recommend this product and Newitts. very useful bag!!! It is strong and holds all the heavy balls and easy to use. i definitely recommend this product.